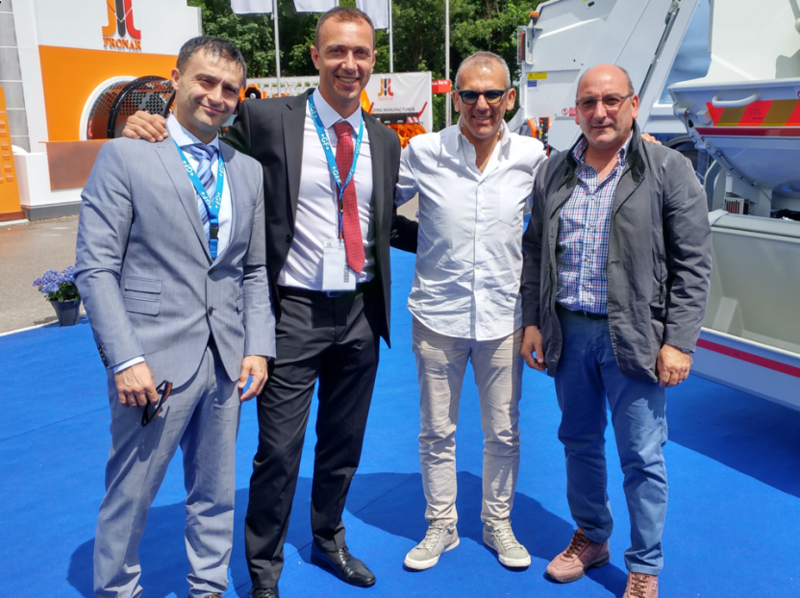 EcoMobile at IFAT 2016 I OBJAVLJENO 05.06.2016. Munich (30 May – 3 June 2016) hosted the largest International Waste Management fair in the world, known as the most inovative event for key players to present waste management products and solutions. Thanks to Coseco, our partner from Italy, EcoMobile presented its solution for electronic tracking of waste collection. At IFAT 2016, there were 3,097 exhibitors from 59 countries, on more than 230,000m2 with over 136,885 visitors from 168 countries. Once more, we wish to use this opportunity and thank everybody in Coseco.